As the last large town in the Tarentaise Valley, Bourg St Maurice serves as the transport hub for the local area, the source of major amenities, and a holiday resort in its own right. Bourg serves as the last stop for the railway station linking major European cities including London, directly to the French town, and the major supermarkets all have a base here too. A funicular train runs from the centre of the town up to Les Arcs 1600 in just seven minutes. This travel option is free with a lift pass and serves as a major route for locals and holidaymakers to get on the slopes. 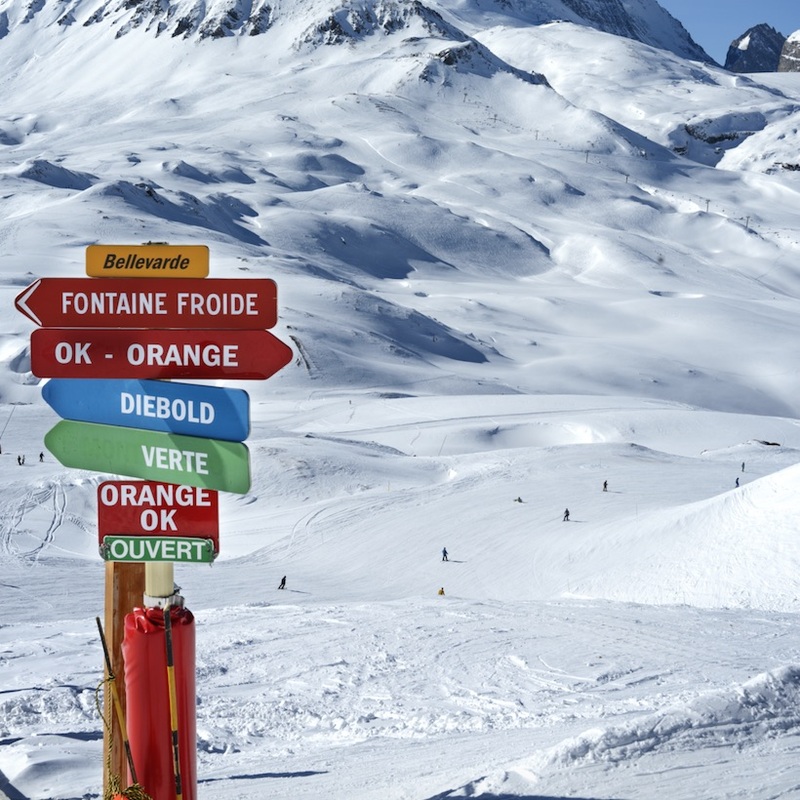 From the train arrival point in Les Arcs, the whole of the Paradiski - including 425km of slopes and 141 lifts criss-crossing through some glorious varied skiing terrain becomes accessible. 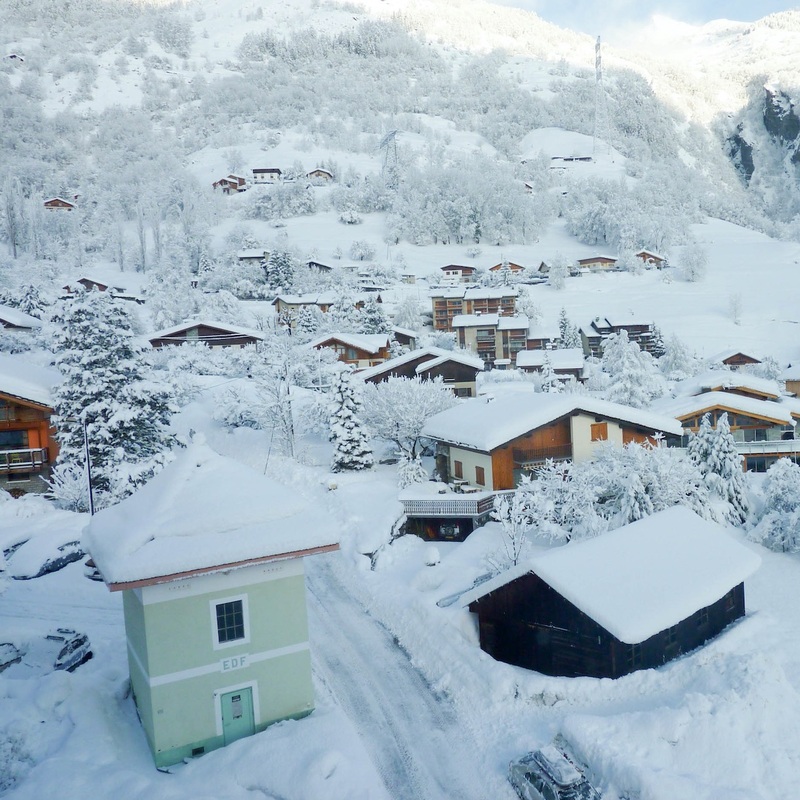 Bourg St Maurice has the distinct advantage of offering much cheaper accommodation options than those found in higher resort towns as well as decent budget rental options. Les Arcs is the easiest resort to access from BSM, but both Tignes and Val d’Isere are just a 30 minute (on a good day) drive up the mountain too. Bourg is open all year round and features a whitewater slalom course on the river that hosts international canoe and kayak competitions. Summer glacier skiing can be accessed in Tignes which is approximately 27km away.